Easter at Victory | Celebrate with Us! Are you making plans for Easter? We are, and we’d love to have you join us! Check out these songs we’ll be playing for Easter: https://www.youtube.com/playlist?list=PLrmJVoI8sXxfivrCp70z4ef8SAHf031rN. We hope you’ll consider celebrating with us at one or all of our Easter weekend events! What Does Easter Mean for Us Today? 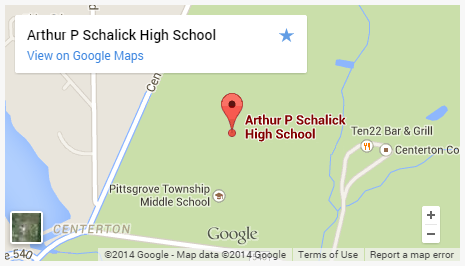 Get directions to Schalick High School. The Good Friday Service and the 11:00am Easter Sunday Service will be interpreted for the Deaf. Share this page with your friends and family using the social media buttons below. Visit our full website for more information on who we are and what we’re all about.